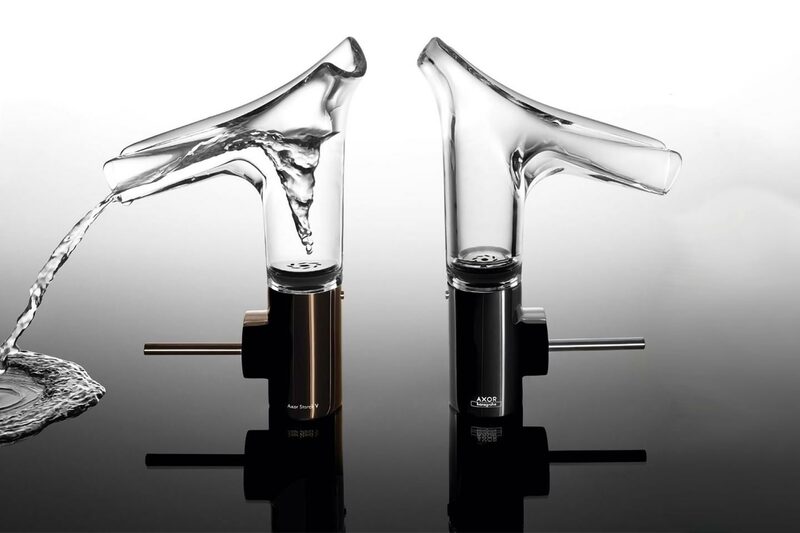 From traditional to modern Axor defy conventional design tropes and create stunning elite bathroom products for design conscious individuals. Avantgarde one-of-a-kind products and complete bathroom collections are developed in collaboration with the world’s leading designers. 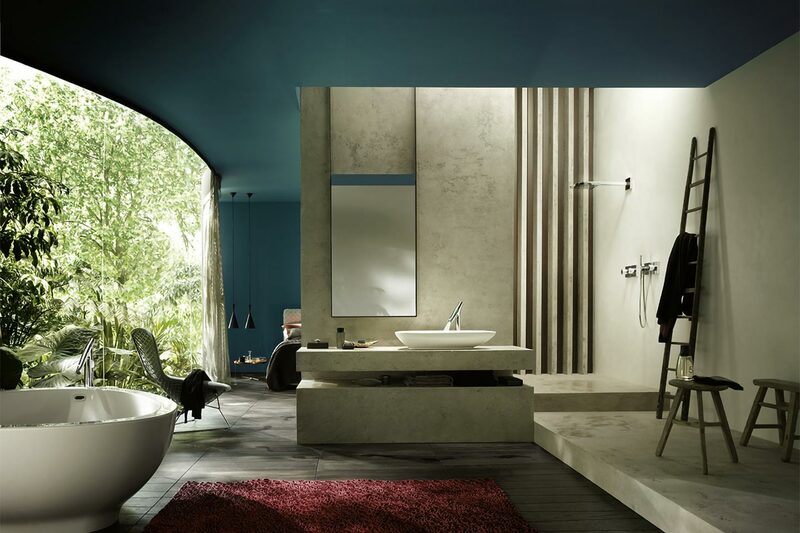 For a luxury bathroom uncompromising in terms of quality and full of ground-breaking innovations. Axor bathrooms are accomplished to perfection. Axor combines more than 111 years of 'Made in Germany' Hansgrohe experience with the visionary spirit of the international design elite. The collections not only find their way into international projects (hotels, ships, apartments etc.) but are also utilised by design-orientated end consumers. However, Axor are not one to reside in the past. Axor forge ahead setting trends, not following them. A long list of design awards, including the coveted Red Dot award speak volumes of their persistant, unstoppable, and uncompromisable drive towards perfection. Form Follows Perfection. This sentence represents AXOR and is rooted in all aspects of their story. Perfection in all its dimensions. In the design. In the technology. In every innovation. In every detail. And it’s something of a revolution. Form Follows Function? No. Form or function cannot be considered in isolation. Form Follows Function is not enough. AXOR’s goal is to finish products off to perfection. The development process continues until there’s nothing left to be added or removed. Until the product is more than the combination of form and function. AXOR mixers, showers and accessories are developed, designed and produced in line with this aspiration. For bathrooms and kitchens. Perfection. We have many products available in the Axor range.